Marco Balich, a director of more than 20 opening and closing ceremonies for the Olympic, Paralympic and Winter Olympic Games, has turned his creative mind towards the world of attractions, creating a stunning immersive experience allowing visitors to step inside the works of Michelangelo. 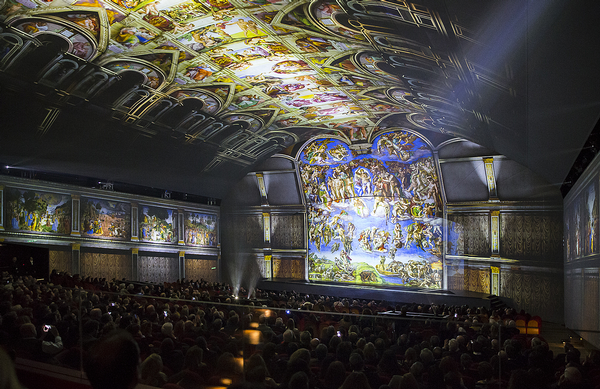 Debuted in Rome, Italy, earlier this year, Giudizio Universale: Michelangelo and the Secrets of the Sistine Chapel features an all star line up, with voice acting headlined by Hollywood actress Susan Sarandon and Italian movie star Pierfrancesco Favino. The musical score for the dramatic piece was composed by British rock star Sting. Starting in the 16th century with Michelangelo’s famous sculpture David, viewers are taken back in time to the quarries of Carrara on the hunt for the perfect piece of marble, which was used to carve the Renaissance masterpiece. 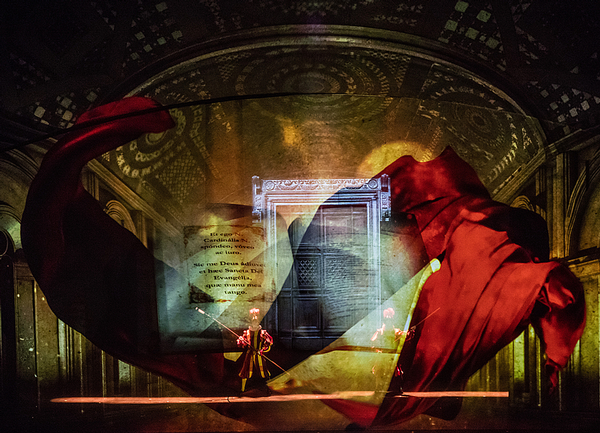 Continuing through his professional life and work, the experience explores the story behind Michelangelo’s famous Sistine Chapel ceiling, which forms inside the theatre in front of visitor’s eyes. Balich has a rich portfolio, with his expertise in producing large-scale events applauded worldwide. In addition to his work on the Olympics, he was artistic director of the Italian Pavilion at the 2015 Milan Expo. He was recognised with an Emmy Award for his work on the Olympics and has received special acknowledgement from the president of Italy, so with such pedigree, it’s no surprise that the Vatican agreed to support the project. The city-state surrounded by Rome, which is the home of the Pope and the headquarters of the Roman Catholic Church, donated high resolution imagery of the Sistine Chapel at a reduced rate to Balich, also offering scientific and historical advice to ensure Giudizio Universale’s accuracy. “This project was born and has grown thanks to the support and trust of the Vatican Museums,” says Balich. Giudizio Universale has been made possible by a private investment of €9m (US$10.4m). 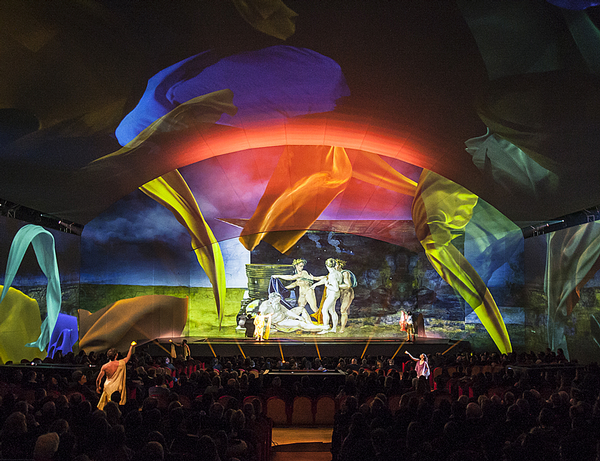 The immersive show takes place inside Rome’s former symphony hall – the Auditorium Conciliazione – which sees Michelangelo’s work projected across its walls, ceilings and stage, with dancers and actors also featured to tell the story. The show lasts an hour. “Using the work of a lifetime to tell the story of a world heritage site as significant as the Sistine Chapel was a privilege and a huge responsibility,” says Balich.